This free technology preview is available from Autodesk Labs, and will simulate air flow around buildings, vehicles, outdoor equipment, consumer products or other objects in a virtual wind tunnel. 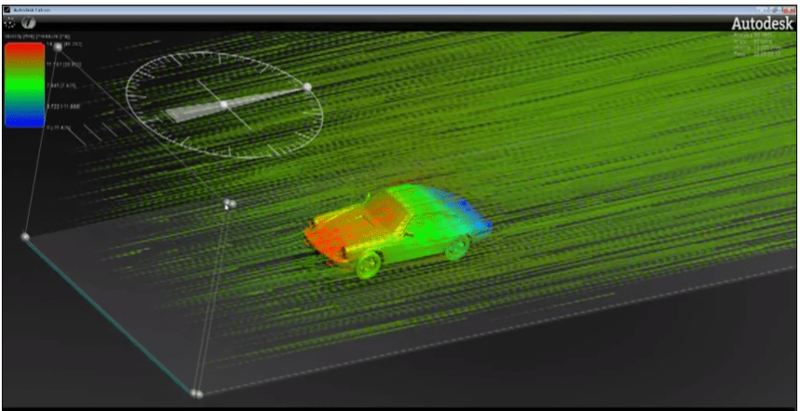 Open your 2D or 3D model, set the wind direction (angle), speed (velocity) and analyse the flow. 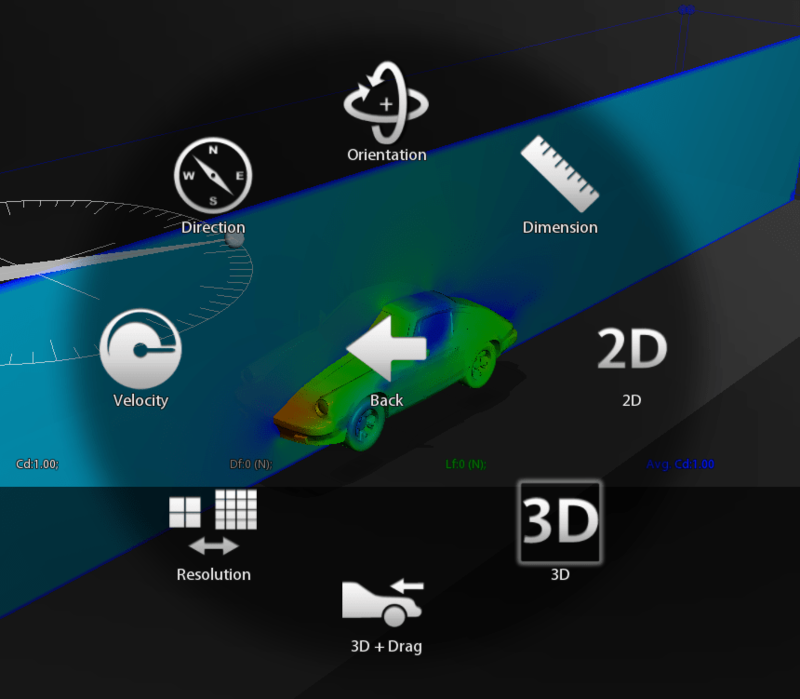 There are analysis settings for dimensions, resolution and 3D drag too. Results can be viewed as a drag graph, velocity, pressure or pressure model. You can then share your results as an Image, Video or Export it to *.pfz. It is available in standalone (PC or MAC) and as a plug-in for Autodesk Inventor, Revit and AutoCAD. No worries Scott. Autodesk Labs do great work.